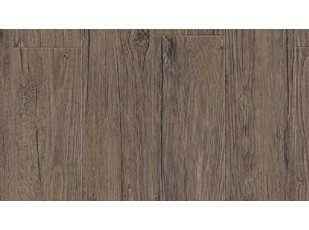 Vinyl planks adhesive floor finishing. The sticker side makes easier lay them over the wooden flooring on Tecrostar mezzanines. CharacteristicsThis KIT is composed of 16 planks of 2 mm thikness PVC. 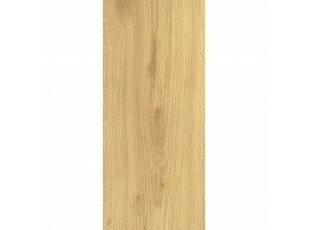 They're 914 x 152mm in wooden finishing. KIT's whole surface is 2.2m² Every sheet has a sticker side to be laid directly over floor panels.